Hope you are having a great day today. There is almost a weekend here and I decided to write a post which is a mixture of beauty and DIY project. I don't have many fragrances but they all smell amazing! 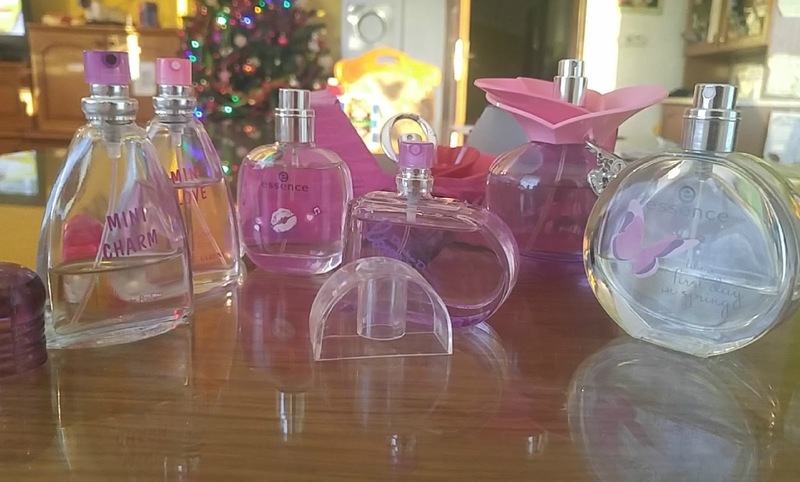 Most of fragrances are teenager parfumes, but maybe you will get inspiried for buying something to your douther or any to your relatives. I don't have so much perfumes because I don't use them very often. Mostly I use just deodorant at morninig. 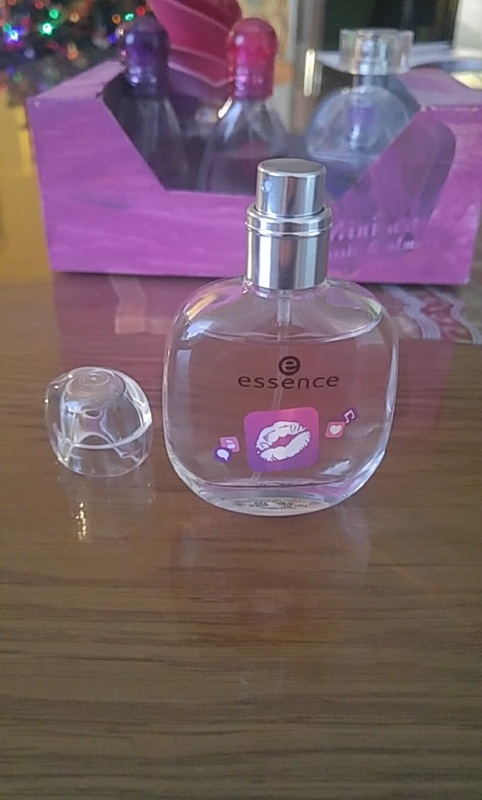 My newest perfume is from Essence and it smells really nice. 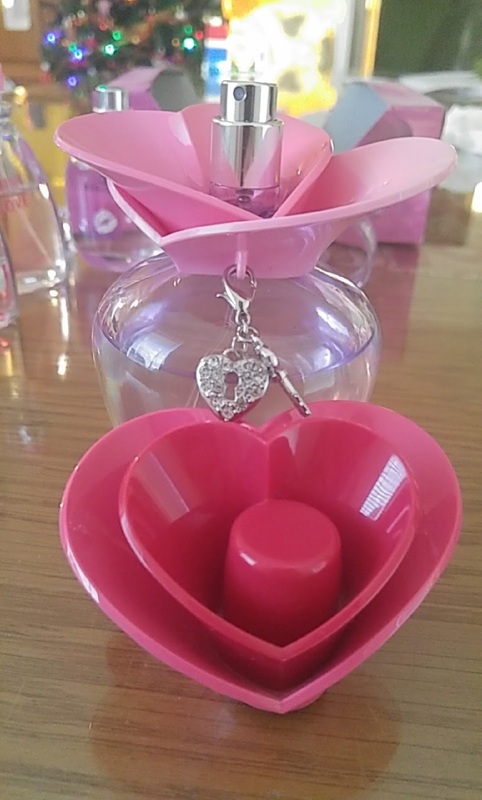 It smells for flowers and it is perfect for spring. It was given to me by my aunt. 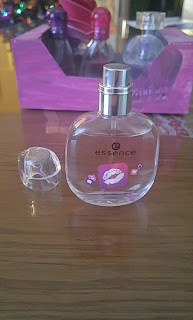 ;) It is packaged in a small botlle (which is sooo cute, yeah I can't help myself haha;)) and it contains 30 ml of product. You can buy it in actually every drug store, you can also buy it on Spletična.si and Salma. My contains 100 ml of product. Another one whisch is typical fo teenagers in Slovenia, because lot of them have perfumes like this one. It smells very similar to last two.I don't know which brand is, but they have thoose perfumes in actually every drug store. It contains 25 ml of product. This one smells bit different because it smells really too much, it is not so soft as any of perfumes before, so I actally donn't use it. It contains 25 ml of product. 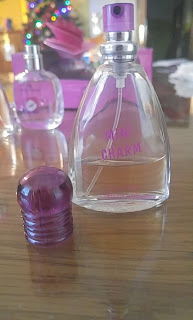 This perfume feels really womanly, sometimes I feel it smells like too much but as you can see I am using it really often (that is still not so much due I don't use perfumes really often). 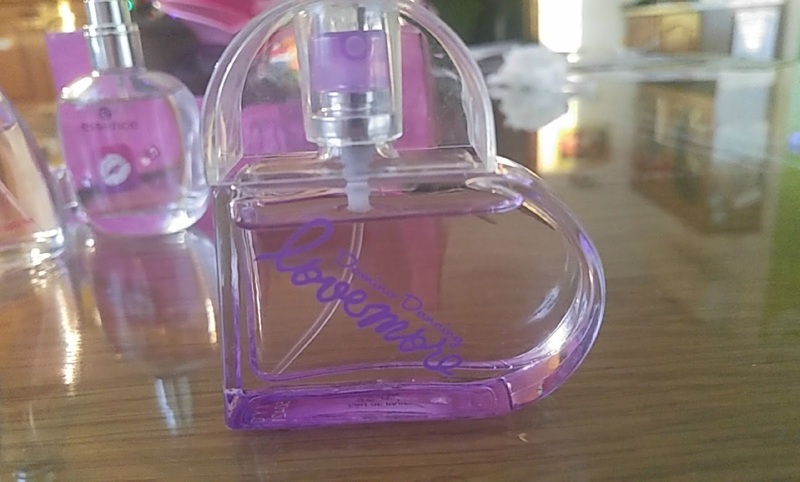 It's from the same brand as Mini love perfume is. They have thoose perfumes in actually every drug store. It contains 25 ml of product. And finally how I store them? Simply! 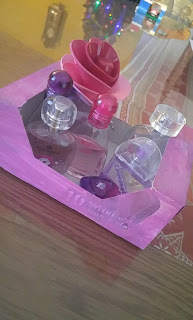 I took box from popsicles bit cutted the shape so I can see all perfumes and took it quickly. Than I painted it with some pinky color (I love pink color, have you noticed this?😊) but unfortunaly color haven't covered all box.